Xenakis Cars SA was founded in 1996 with a mission of achieving “total customer satisfaction”. Originally a member of the Kosmocar Volkswagen, Audi network, Xenakis Cars subsequently joined Toyota Hellas, KIA, Hyundai and Seat. The company has expanded impressively over many years by bringing together elite manufacturers from the automotive sector, to whom they continue to provide European-level services and infrastructure. 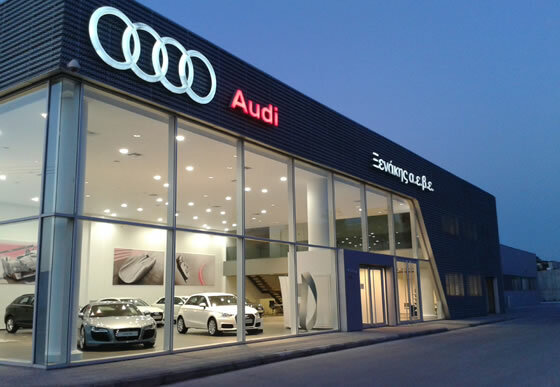 Xenakis Cars’ vertical units are located on the Greek Island of Rhodes, where they offer sales for new and used vehicles, parts, servicing and long-term rentals. 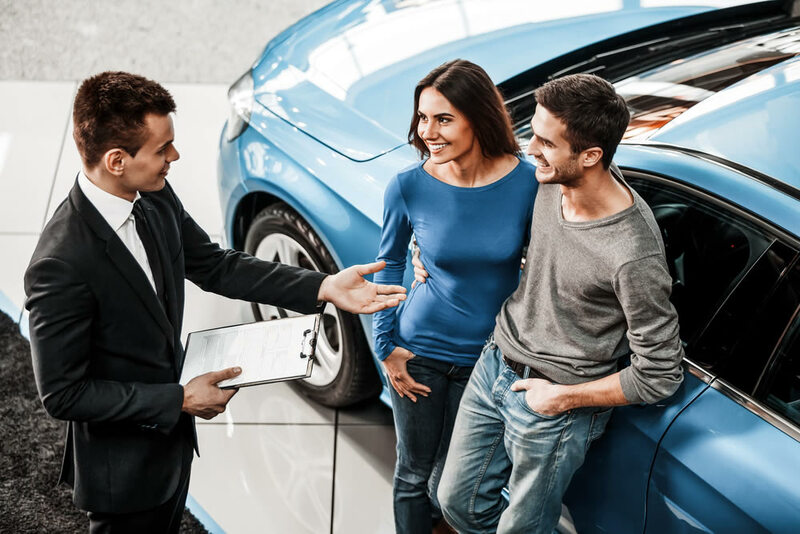 Xenakis Cars chose OneDealer’s Car Sharing Management solution to provide a unique service experience for customers and put themselves one step ahead of the competition. Proving that the replacement car process during servicing can be exciting! Xenakis Cars trusted OneDealer to deploy their innovative Car Sharing Management solution into dealership operations. The multi-brand car dealer has used Car Sharing to transform their replacement car service during maintenance by allowing customers to book replacement vehicles via a simple web and mobile app. A choice of cars is available, which can be instantly booked in just 2-clicks for the duration of the scheduled servicing and technical repairs. Our customers have enthusiastically adopted our free car sharing service. They can now schedule replacement vehicle pick-up and drop-off anytime, without having to contact the dealership.